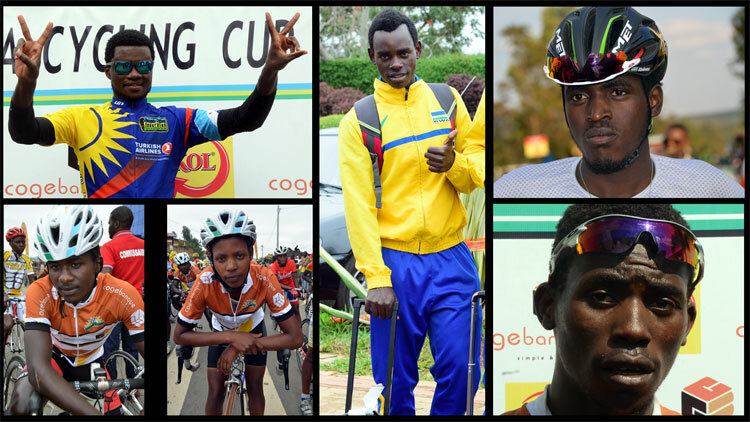 Kigali, Rwanda, September 25, 2016: In the continuing preparations for Tour of Rwanda, Team Rwanda Cycling will be racing in both the Chantal Biya (Cameroon) and the UCI World Championships, which are both being held the same week in October. The World Championships, October 10 – 16th, will feature Joseph Areruya, Valens Ndayisenga and Jean Claude Uwizeye for the U23 Road Race. Valens will race both the road race and the Individual Time Trial. Bonaventure Uwizeyimana will represent Rwanda in the Elite Men’s Road Race and Beatha Ingabire will race the Elite Women’s Road Race. For the first time, Rwanda is sending a junior, Rene Ukiniriwabo for both the junior ITT and road race. Technical Director, Jock Boyer and mechanic, Jamie Bissell, will accompany the team. President of FERWACY, Aimable Bayingana, will also be attending as Rwanda’s head of delegation and the Confederation of African Cycling’s voting delegate.